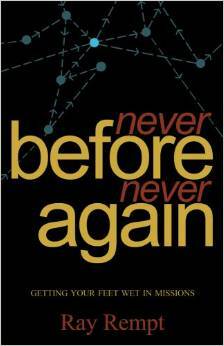 Never Before…Never Again is about an opportunity for all Christians to become involved in the most significant missions opportunity since Pentecost. The retiring of the baby boomers, coupled with the fact that the whole world is clamoring to learn English are issues that stand up and scream to the English speaking world Come and help us! When has there been a better chance for the Gospel? 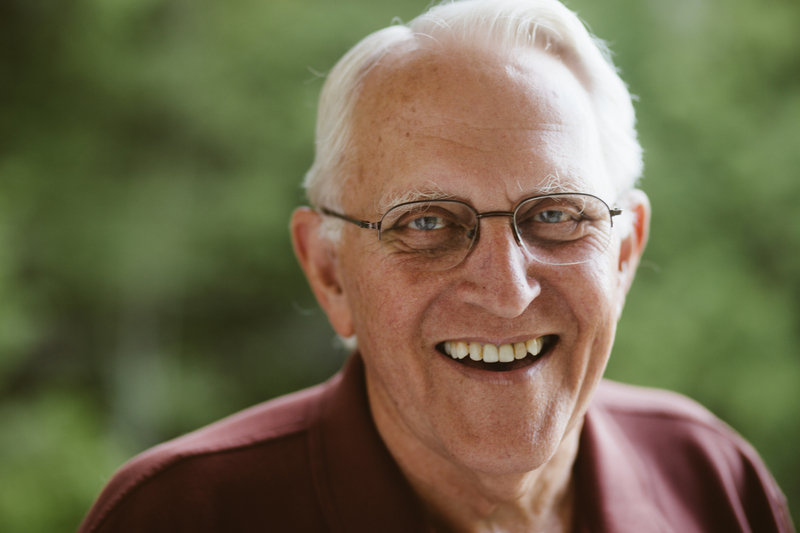 It appeals to those in all walks of life, and shows how all can be meaningfully involved in missions. What in the world is going on? We can’t know the day or the hour, but has God made possible to know the SEASON? Why has there been no WWIII yet? Have you ever considered what a unique and special time we live in? How does the Lord look at the nations? What is the significance of the demise of the Soviet block? Is it possible that Jesus spoke about these things? Can we see God judging among the nations? Are some nations becoming healthy right before our eyes? What is the desire of the nations? Ray will talk about developments with the nations since WWII, which could indicate that the return of the Lord for His church is very near. The separate events are not spectacular, but when taken as a whole, they present quite a compelling case. 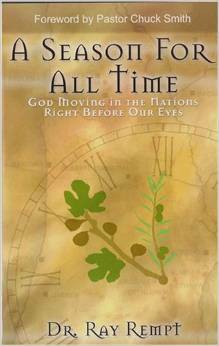 Ray also presents instances of God moving in and judging the nations in the last several decades. 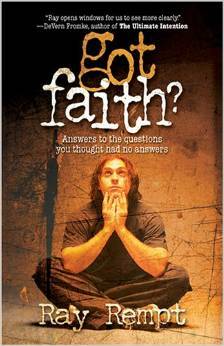 Got Faith tackles 73 not-so-easy questions that are often asked by people searching for God and truth. This is also an excellent resource for believers who are routinely asked questions such as: “How can there only be one way?”, or “Why does God allow suffering?” This book provides Biblically sound answers written not through the eyes and ears of a theologian, but rather a physicist. It’s refreshingly clear and succinct. This book is recommended for both christians and those searching for the truth.